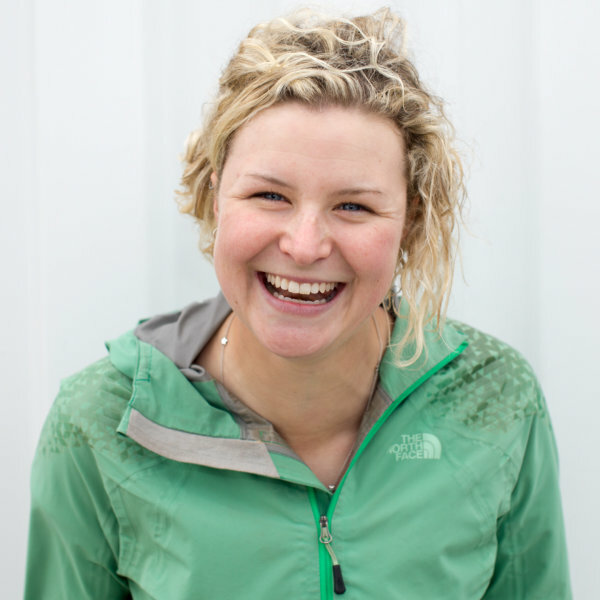 Adventurer, Girlguiding ambassador and self-confessed “mischief-maker” Anna McNuff is joined by our grant winners Charlie Walker and Jen Roberts for the very first Horizon Lectures Adventure Fund Night. Anna once represented Great Britain at rowing, but now spends her time darting around the world on the hunt for new and exciting endurance challenges. She has cycled 5,000 miles along the spine of the Andes, has a penchant for rollerblading and has even run the Jurassic Coast dressed as a dinosaur. Anna is a fabulously entertaining speaker. 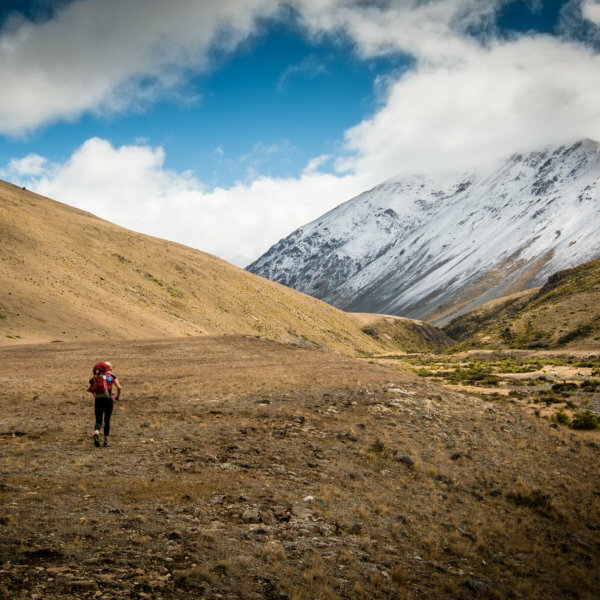 She joins us to share the story of her self-supported run covering the length of New Zealand – from the characters she met along the way to her very special “Pants of Perspective”. Last year Charlie Walker and Jen Roberts picked up grants through the Horizon Lectures Adventure Fund and they’ll be returning to tell us what they got up to. Charlie set off on a 5000 mile journey “Following The Line” between Europe and Asia which found him skiing, paddling and cycling from the freezing coast of northern Siberia to the Bosporus strait in Istanbul. Meanwhile, Jen and the team behind Greenland Expedition 2017 headed off on a month long trip to complete first ascents and scientific research in the Stauning Alps region of Greenland. With three great speakers to squeeze in, the format for this event will be a little different from usual. We’ll begin at 7.30PM (doors 7PM) with two shorter 20-30 minute talks from Charlie and Jen, there’ll be a short interval, and then Anna will take to the stage for around 50-60 minutes. There’ll be the chance for audience questions throughout the night and we should be wrapped up by around 10PM.